Competitor analysis is the critical part of any business and the foremost thing to be done even before you start off with your business plan. It helps you to determine the strength and weakness of your competitors; thereby, you can strengthen your potentiality to get the market. Knowing the market is essential for any business. This is to understand whether the market has the potential for growth to achieve the expected returns. Obviously, taxi market is in a rising phase, and anyone with the holistic approach can catch more fish. Without technology support, nothing is possible now; taxi industry is no exception. So, you have to embrace a taxi management software. It should have the following feature-rich modules that can simplify taxi booking and dispatching processes. Admin panel is the core of all modules as it offers the business operators with sales details and greater business insights. It enables the admin to have complete access to CRM, activity analytics, vehicle and booking heat maps, reports and statistics, revenue and payroll management, marketing campaigns, and expense management. Drivers can access their account by logging into the driver app. This GPS-enabled application connects driver and passenger and acts as a bridge between driver and dispatcher. It helps drivers to get notified on trip request and allows them to accept trips, find customer location, track traffic updates, and reach drop points in a few taps. Passenger app is for your customers who want to use your application as a medium to book cabs. The app can be downloaded from the App Store or Play Store. Once they are signed in, they can use your passenger app to book cabs. This is the system where every business process is streamlined and even the payment process is systematised. 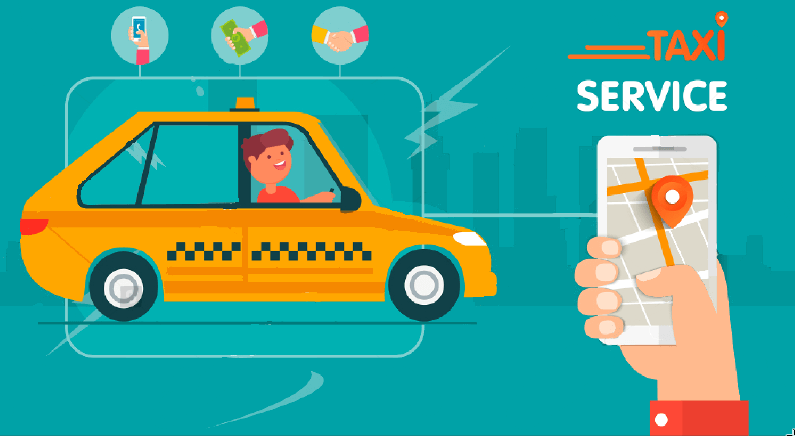 You can do the taxi aggregation just by implementing one of the best Uber Clone Taxi Apps and watching it grow.